Urbanisation is not about to slow down this century. To make cities more sustainable, the World Economic Forum has identified four principles to guide innovation. Today, 54 per cent of the world’s population already live in cities and with a further 3 million people per week moving to urban centres, the UN estimates that 66 per cent of the global population will be living in cities by 2050. This trend is particularly evident in Africa and Asia, which are experiencing an unprecedented transition from predominantly rural to urban living. Cities are expected to provide a better standard of living, increase community cohesion, wellness and happiness while progressing towards sustainable development. Cutting out the peaks: From electricity and water to roads and public transport, upwards of 20 per cent of capacity sits idle for much of the time ready to cope with demand peaks; cutting out these peaks with technology-enabled demand management or innovative pricing structures can significantly limit the burden on financial and natural resources. Cities are expected to provide a better standard of living, increase community cohesion, wellness and happiness while progressing towards sustainable development. 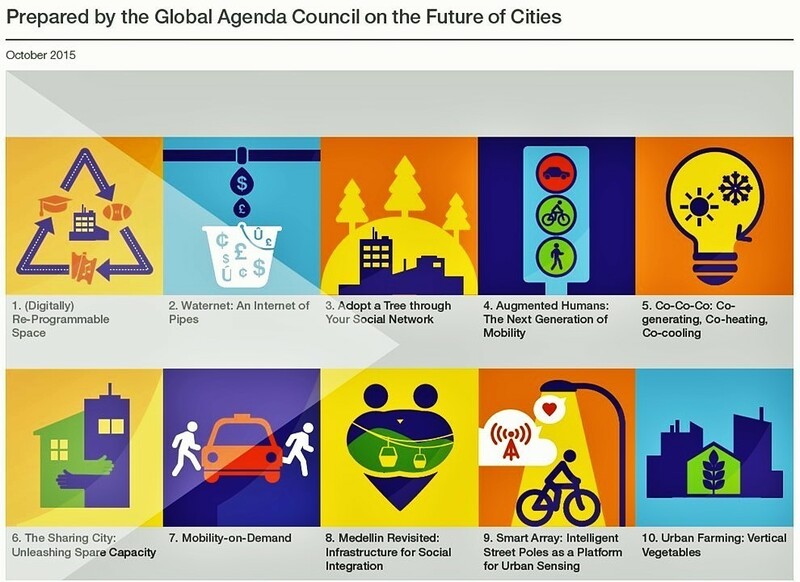 To be successful in meeting these requirements, cities need to transform their strategies to include innovation and enable the convergence of the digital and physical dimensions. Cities need to support the design and development of cutting-edge solutions and processes in collaboration with the private sector, scientific research institutions, academia, citizens and start-ups, to maintain the competitive edge, while progressing towards better performance and urban service deliveries. Alice Charles is Community Lead, Infrastructure and Urban Development at the World Economic Forum. This post is republished from the World Economic Forum blog.